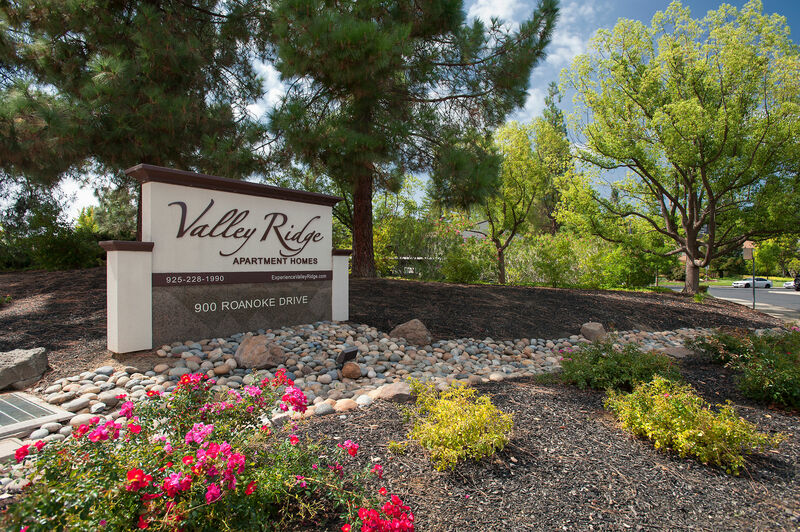 Hello, and welcome to Valley Ridge Apartment Homes. We’re thrilled that you found us and hope you choose to make our community your home. It’s all about the details here. We offer killer amenities and floor plans, along with out-of-this-world perks. Our team members are approachable and accommodating. We treat your pets as family. We don’t do “Band-Aid” repairs. See, it’s our mission to elevate the ordinary. The first time you visit us here at Valley Ridge, you’ll see that mission in action. In fact, you’ll probably feel right at home.